Suasion Communications Group is an award-winning, New Jersey-based communications and marketing/advertising agency with a passion for executing highly successful branding, public relations, and digital marketing and advertising campaigns. 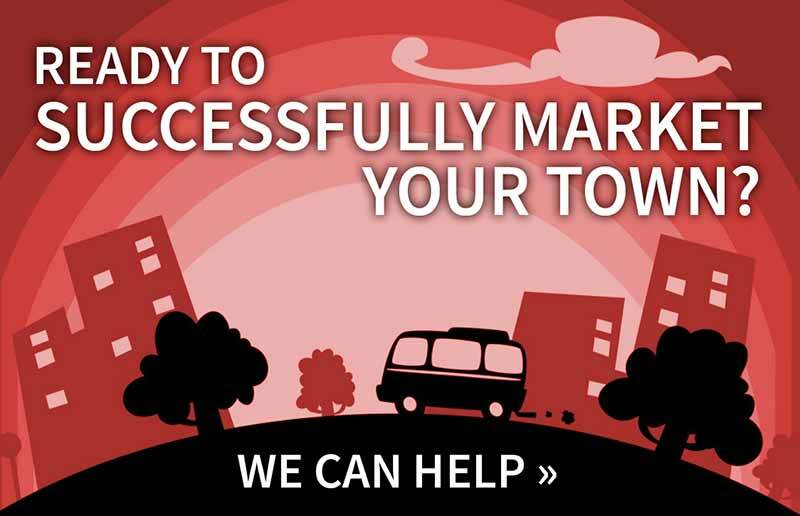 The Suasion team creates robust marketing campaigns that drive traffic, improve brand awareness and increase sales by incorporating a rich mix of marketing and incisive business expertise. We are celebrating twelve years of delivering a competitive edge to our municipal, hospitality, tourism, professional, health care, non-profit, retail and political clients. 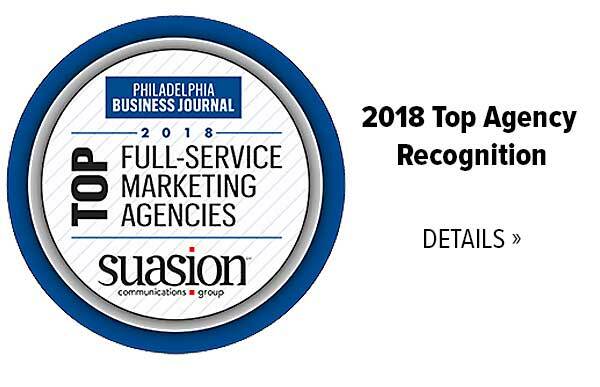 Suasion has been recognized by the Philadelphia Business Journal as a top Branding, Marketing, and Media Services Agency. Call: (609) 653-0400 Ext. 103 for more information. 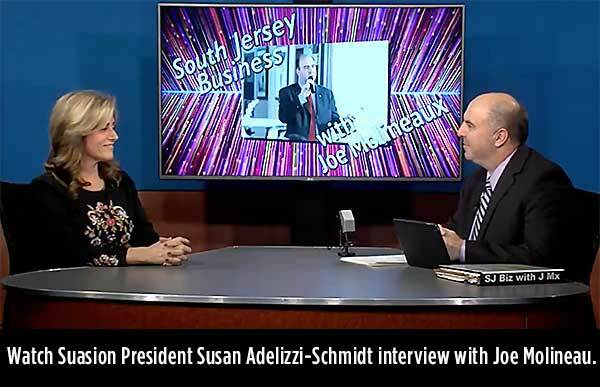 Suasion is a Woman-Owned, Certified New Jersey Small Business Enterprise.